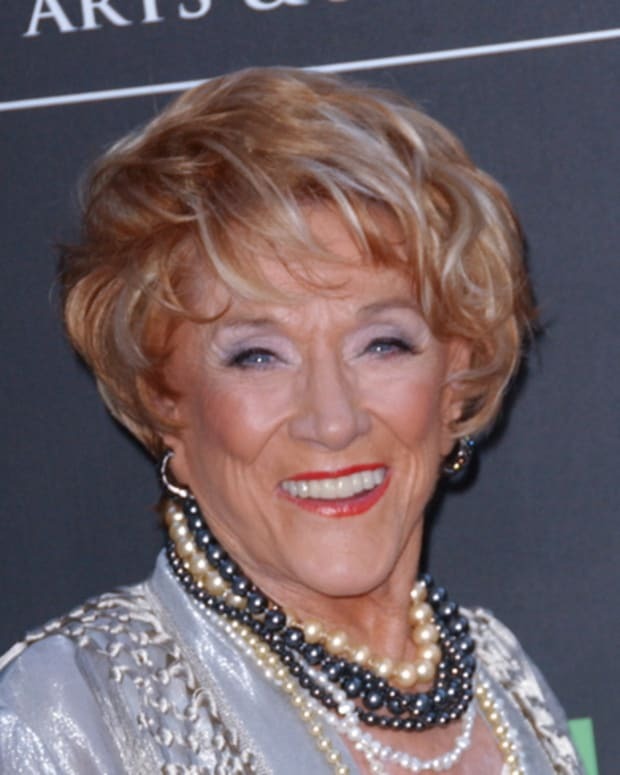 In her juicy memoir, the late Jeanne Cooper revealed several scandalous details about life behind-the-scenes at CBS Daytime&apos;s The Young and the Restless. One claim made in Not Young, Still Restless had Kate Linder going to the brass to ask if Cooper&apos;s Kay Chancellor could be killed off, with maid Esther Valentine (Linder) inheriting the dowager queen&apos;s fortune! 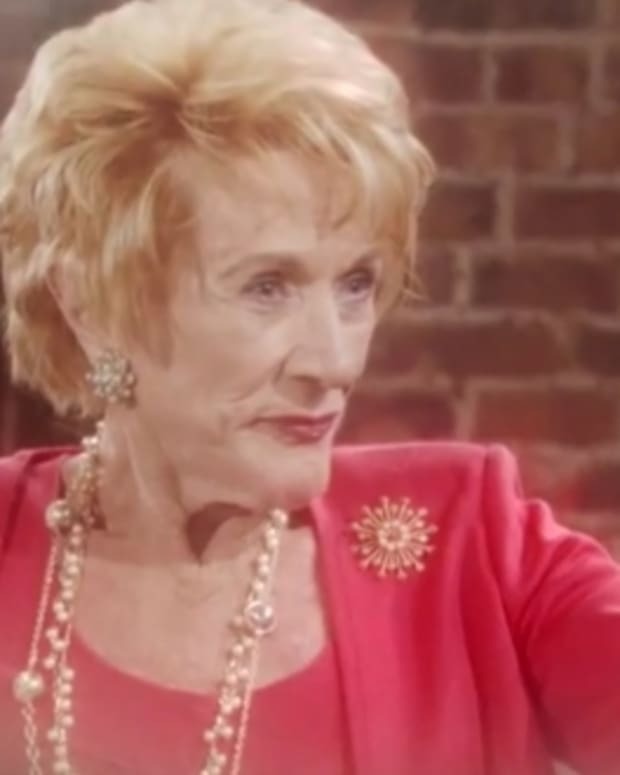 Finally, were you surprised that in Jeanne&apos;s memoir, "Not Young, Still Restless" that she accused you of going behind her back to the writers to suggest Kay die and Esther inherit everything? I was surprised! Some of that was hearsay she heard. 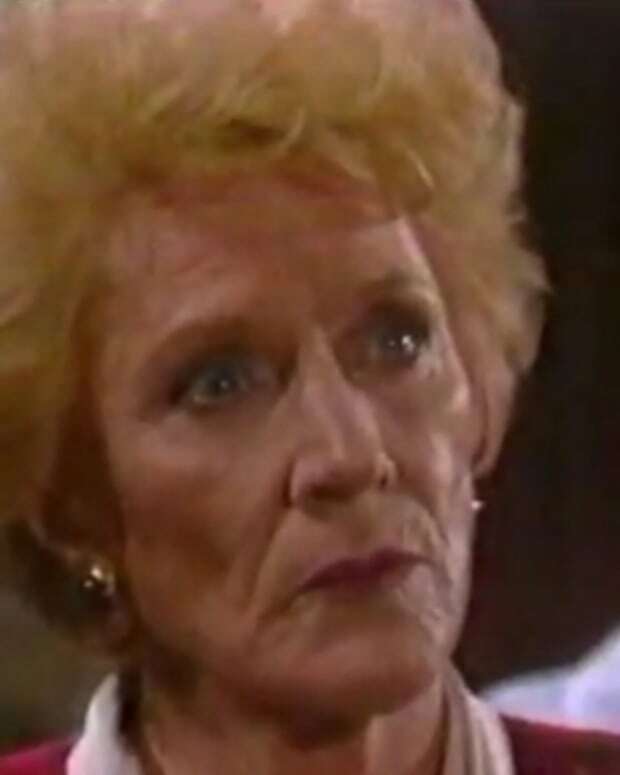 I would never suggest killing off Katherine Chancellor! I couldn&apos;t even speak when I read what she wrote. We talked about it after I read it. I told her it wasn&apos;t true. It was unfortunate that she thought that all these years. I would never, ever do anything like that. It&apos;s a beautifully written book but there are some things that aren&apos;t correct in the book. 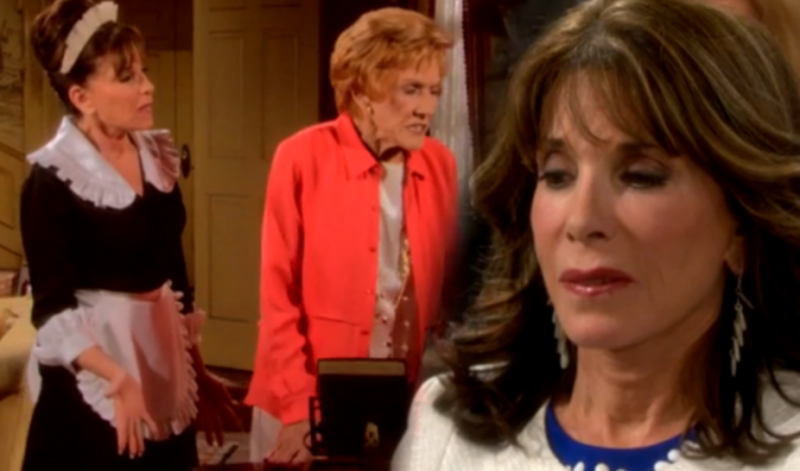 Y&R's Kate Linder on Jeanne Cooper's Death: "This is Truly the End of an Era"